BioTrace Manapa is a herbal extract derived from Desmodium molliculum, a perennial plant that is native to South America. 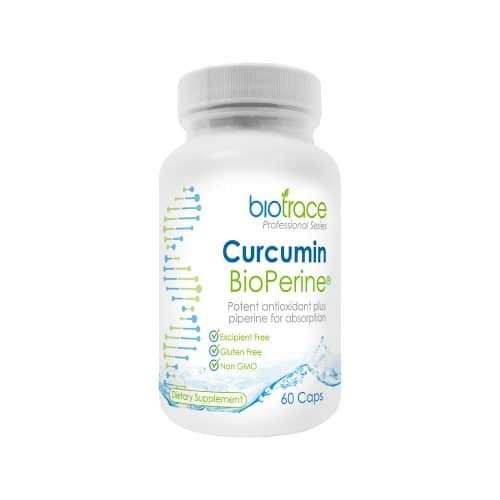 It provides cleansing and detoxification support for the whole body. BioTrace Manapa is ecologically wildcrafted with respect to sustainability. It may support the liver, kidney and lymphatic system in times of stress. D. molliculum has been used medicinally for centuries in Peru and throughout the Andean region. Scientific research supports its antioxidant properties. BioTrace Manapa is primarily used for supporting detoxification. It may support blood cleansing and support the body through a Herxheimer reaction (detox symptoms). Traditionally, D. molliculum is used for liver support, allergy support, digestive support and for helping to maintain a healthy weight. D. molliculum has a long tradition of use for a variety of ailments. Herbal knowledge has been passed on orally down through the generations in the Peruvian Amazon. 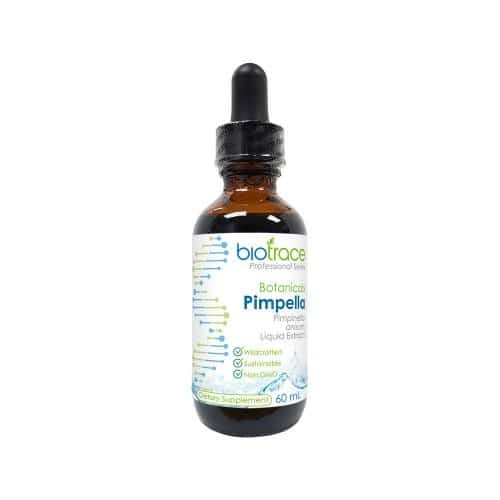 BioTrace Pimpella is a herbal extract derived from Pimpinella anisum, a flowering plant native to South America, the Mediterranean Region and the Middle East. BioTrace Pimpella is ecologically wildcrafted with respect to sustainability. It is an antioxidant for the brain and nervous system. Environmental chemicals and toxic metals can affect brain health, mood, mental clarity and focus. 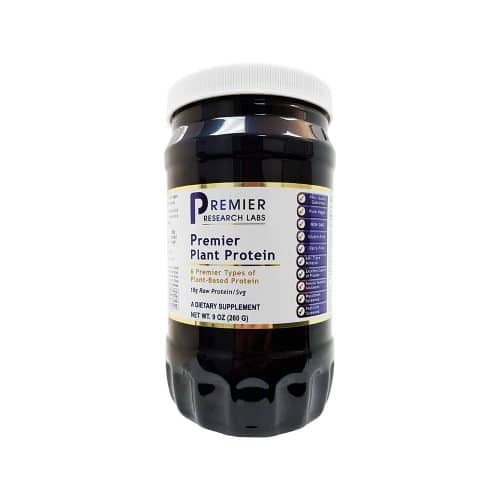 Scientific research supports the neuroprotective and antioxidant properties of Pimpinella anisum. BioTrace Pimpella can be helpful for supporting brain health, mental clarity and mood balance in adults and children. BioTrace Pimpella may also support liver function and digestive function, especially digestive upset related to mood disorders. Pimpinella anisum has a long tradition of use for a variety of ailments. Herbal knowledge has been passed on orally down through the generations in the Peruvian Amazon. BioTrace Siandra is a herbal medicine from the bark of the Huacapurana tree (Campsiandra angustifolia), native to the Amazon basin. This unique herb has been used by the indigenous people of Peru for hundreds of years. BioTrace Siandra is ecologically wildcrafted with respect to sustainability. It may support the immune system during times of stress. Siandra is traditionally used to support and maintain healthy yeast levels and a healthy balance of gut, skin and vaginal microflora and maintain optimum immune system defence against several invaders. Siandra may also be used to support joint mobility and wound healing. Campsiandra angustifolia has a long tradition of use for a variety of ailments. Herbal knowledge has been passed on orally down through the generations in the Peruvian Amazon. BioTrace Toba is a herbal extract derived from the bark of Otoba parvifolia, a tree that is native to South America. BioTrace Toba is ecologically wildcrafted with respect to sustainability. It may support intestinal health and the immune system during times of stress. In traditional Peruvian medicine decoction or infusion of Otoba parvifolia bark was used as an immune booster, and to support and maintain a healthy digestive tract. Otoba parvifolia has a long tradition of use for a variety of ailments. Herbal knowledge has been passed on orally down through the generations in the Peruvian Amazon. BioTrace Vana is sourced from the bark of the Triplaris peruviana tree, native to the Amazon basin. This unique herb has been used by the indigenous people of Peru for hundreds of years. BioTrace Vana is Ecologically wildcrafted with respect to sustainability. It may support intestinal health and the immune system during times of stress. In traditional Peruvian medicine decoction or infusion of the bark was used orally as an immune booster, to support and maintain healthy yeast levels, and as a general tonic during convalescence. Triplaris peruviana has a long tradition of use for a variety of ailments. Herbal knowledge has been passed on orally down through the generations in the Peruvian Amazon.